Whether you use them as decorations at home or give them as gifts, there are few holiday symbols more appreciated than handmade Christmas crafts. So how did eggs become a symbol of Easter? And why are they delivered by a bunny? 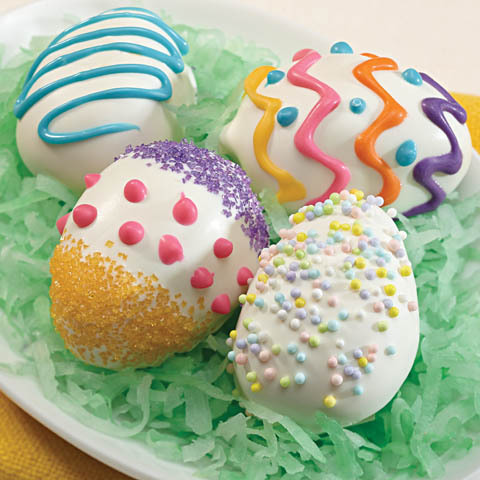 Read about the origins of some our favorite Easter Egg Traditions. When feeding young children, it's important to consider the size, shape and texture of what they'll be eating, as well as the setting in which you're feeding them.